SKU: HMSTC1002. 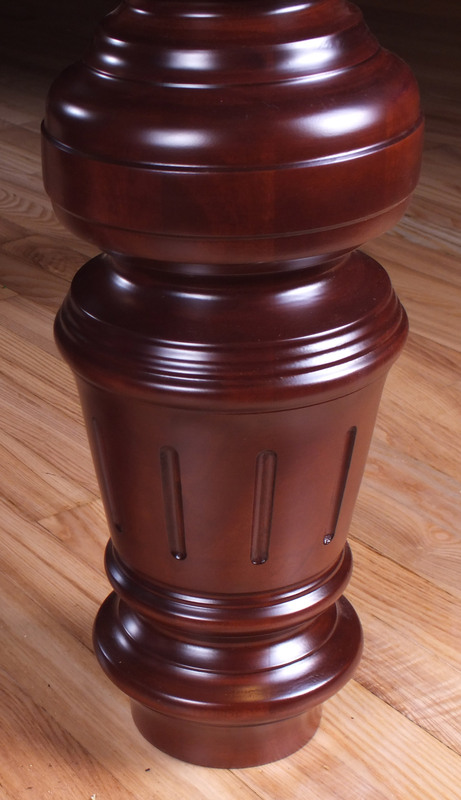 Category: Snooker Tables. 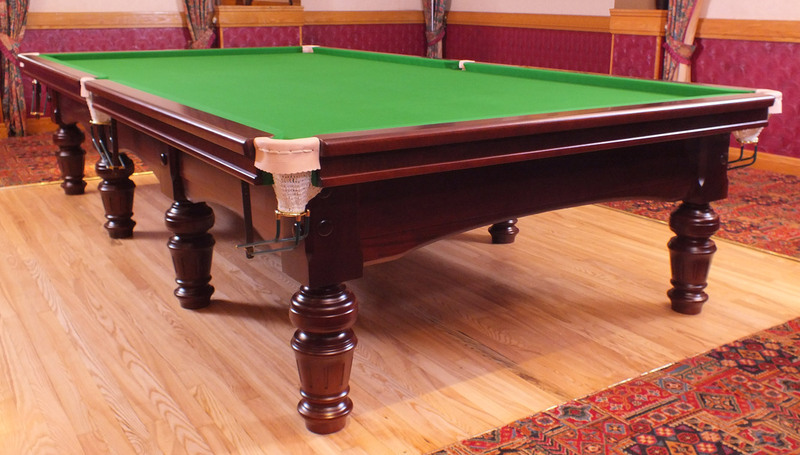 From their beautifully hand turned leg design to the hardwood frame work, these granite slate held tables are held to the rigorous standards that a WPBSA approved (World professional Billiards and snooker association) build would be.